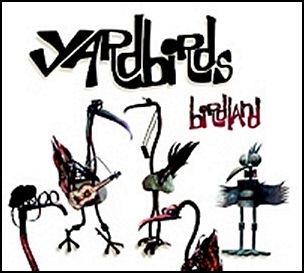 On April 22, 2003, “Favored Nations” label released “Birdland”, the sixth Yardbirds studio album. Band’s first album in over 35 years was recorded 2002 – 2003, and was produced by Ken Allardyce. 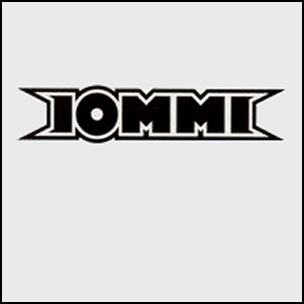 On October 17, 2000, “Divine” and “Priority” labels released “Iommi”, the debut Tony Iommi solo album. It was recorded 1996 – 2000, at “A&M Studios”, “Chipping Norton”, “Long View Farm”, “Sunset Marquis Hotel” and “Olympic Studios”, and was produced by Bob Marlette. On April 20, 2012, Herbert Maurice William ‘Bert’ Weedon, died aged 91. 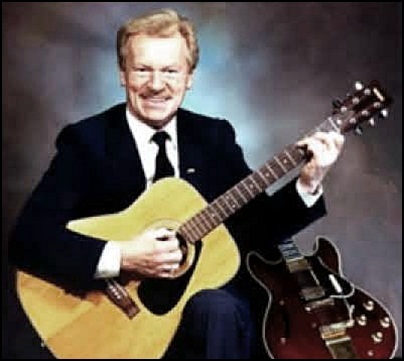 He was guitarist whose style of playing was popular and influential during the 1950s and 1960s. “Play in a Day” record sold over two million copies and became the first hit record in the UK Singles Chart recorded by a guitarist. His “Play in a Day” guitar guide influenced many musicians, including Jimmy Page, Eric Clapton, Brian May, Dave Davies, Paul McCartney, George Harrison, John Lennon, Keith Richards, Pete Townshend and Tony Iommi. 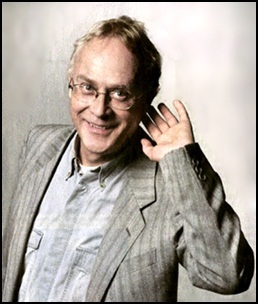 In 2001, for his services to music, Weedon was awarded an OBE. On November 6, 1995, “Parlaphone” label released “Made in Heaven”, the fifteenth Queen studio album. Until the release of “Queen Forever” in 2014, it was the final album containing original material featuring the band’s original line up. Brian May, Roger Taylor and John Deacon worked with vocal and piano parts that Mercury recorded before his death, adding new instrumentation to the recordings. 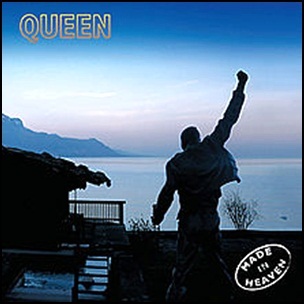 The recordings were made in 1980, 1983, 1984, 1987, 1988, 1991, 1993 – 1995, at “Mountain Studios” in Allerton Hill, Cosford Mill, and “Metropolis Studios”, and were produced by Queen. The album was certified 2 x Platinum in Austria by “IFPI Austria”; Platinum in Canada by “Music Canada”; Platinum in Finland by “Musiikkituottajat”; 2 x Platinum in France by “SNEP”; 3 x Platinum in Germany by “BVMI”; Platinum in Japan by “RIAJ”; 2 x Platinum in Netherlands by “NVPI”; Platinum in Norway by “IFPI Norway”; Platinum in Poland by “ZPAV”; 2 x Platinum in Spain by “PROMUSICAE”; 3 x Platinum in Switzerland by “IFPI Switzerland”, and 4 x Platinum in UK by “BPI”. 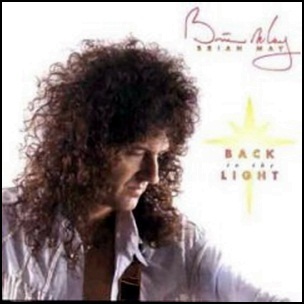 On September 28, 1992, “Parlaphone” label released “Back to the Light” the first Brian May solo album. It was recorded 1988 – 1992, and was produced by Brian May and Justin Shirley-Smith. All tracks by Brian May, except where noted. 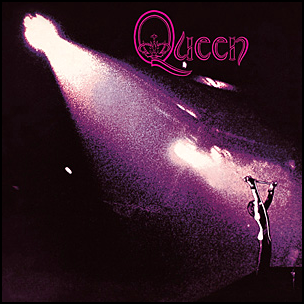 On July 13, 1973, “EMI” label released the debut, self-titled Queen album. It was recorded December 1971 – November 1972, at “De Lane Lea” and “Trident Studios” in London, and was produced by John Anthony, Roy Thomas Baker and Queen. “Guitarist” magazine ranked the album at number 19 on its list of the “Most Influential Guitar Albums of all Time”; in 2008, “Rolling Stone” magazine ranked the album song “Keep Yourself Alive” at number 31 on its list of the “100 Greatest Guitar Songs Of All Time”. The album was certified Platinum in Poland by “ZPAV; Gold in UK by the “BPI” and Gold in the US by the “RIIA”.